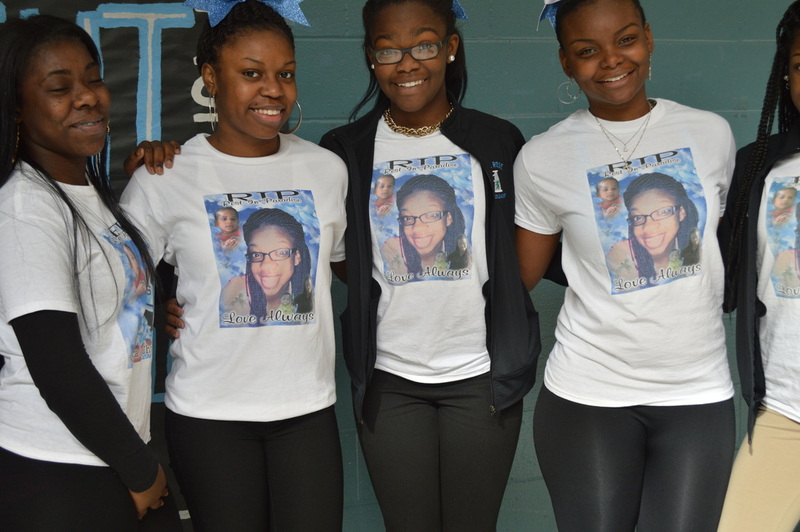 Rose lost cheerleader, band member and freshman Mickeyla Little on Nov. 30, due to a car accident. The service for Little was held Dec. 6 at the Philippi Church of Christ. Many staff members and students attended the service. During the service many students said a few words about Little to the congregation. Freshman Diamond Jenkins attended the service for Little. She had known Little for about nine years. According to Jenkins, she and Little were best friends. “Mickeyla was the type of person that always knew what to say when I came to her with any situation,” Jenkins said. When the news of Little’s passing came to Jenkins, she did not want to believe it because she had just talked to her not long before she heard the news. 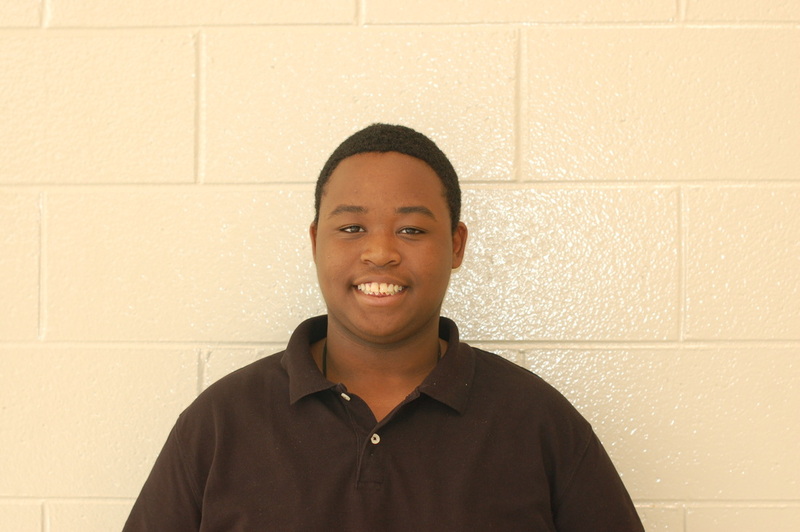 Jenkins’ favorite memory with Little was in fifth grade when they were preparing a poem for Black History Day in class. The last words Jenkins said to Little “I love you,”. Another friend of Little, Freshman Kynocci Streeter also attended the service. Streeter had known Little for four years. “When I first heard the news of Mickeyla’s passing, all I could do was cry because we told each other everything,” Streeter said. The biggest thing Streeter misses about Little is her smile, because she thinks it was beautiful. The best memory Streeter has with Little was when they were in class and performed a play together. The last words that Streeter said to Little was “I love you.” She would have rather said anything else but those words. Not only do Little’s friends miss her, but her classmates do as well. Junior Kiesuria Cherry attended the service for Little. Cherry was also one of the persons that gave remarks during the service. She had known Little since middle school. “When Mickeyla was in class we also play-fight, rap and take pictures together. It was just fun with her,” Cherry said. According to Cherry without Little in class now, it does not feel the same because Little was always a goofy person. “The thing I miss most about Mickeyla is how she always used to say she was a pacesetter after getting in trouble,” Cherry said. Cherry also misses the happiness and craziness Little always had. Zena Thompson, Little’s mother, would like to thank everyone that supported her during this time of her life. From the calls to texts, she greatly appreciates it. “Mickeyla loved the Rose community a lot and just high school period, because it was not as hard as middle school and as scary as she thought it was,” Thompson said. Thompson also wants to thank the administrative staff, students, and everyone that came to visit her. According to Thompson, the Rose community were the first people to come see her. “Thank you for encouraging words and the positive things you said about Mickeyla, this help me realize all the lectures I gave her when I thought she was not listening, she actually was,” Thompson said. Her favorite memory with Little was whenever she was about to lecture to Little, Little would say ‘Mom I got it, I am good’. From the response of the students and her friends Thompson did realize Little was good. “What I miss about Mickeyla the most is her presence, because she was my backbone and my bestfriend. I could always count on her to help me with anything,” Thompson said. Thompson is adjusting day by day from coming home to a full house to now just the family dog. “This process is not easy but I am just realizing they are in a better place now and Philippians 4:13 also helps me get through this time,” Thompson said.